Seo In Guk recently talked about the return to KBS 2TV drama “Love Rain” with reporters. 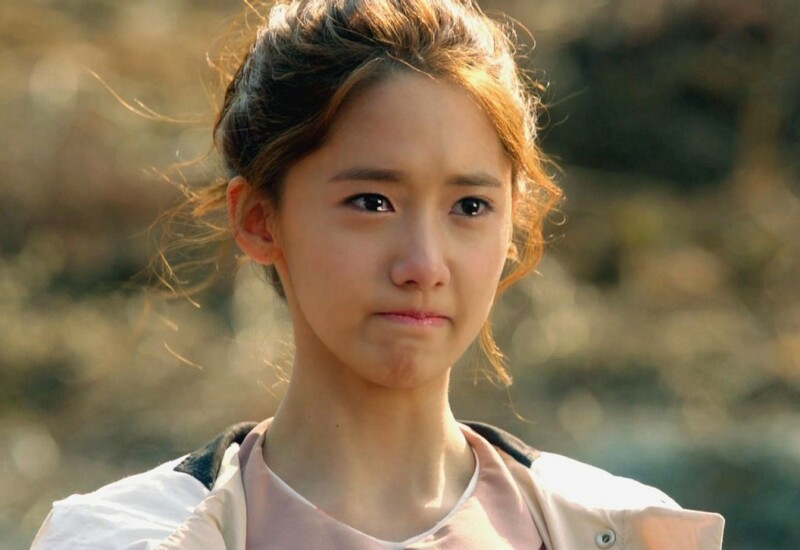 On the press conference, he shared his thoughts on once again returning to the drama, and also revealed some interesting things with Girls’ Generation member YoonA. 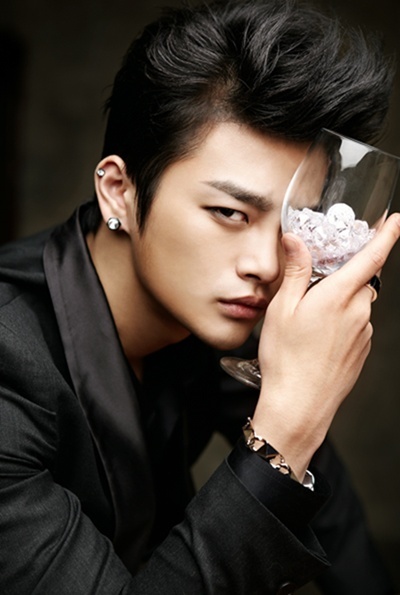 Seo In Guk was playing the role of Kim Chang Mo in the 1970s section of “Love Rain”. He who is challenging acting for the first time is getting praises from a lot of fans. Next, Seo In Guk is also appearing in the present day section of the drama beginning from episode 10.